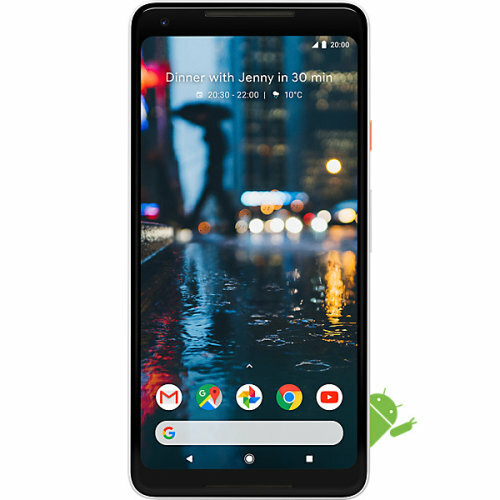 You would expect the developers of the Android operating system to know what they’re doing when it comes to mobile phones – and this is clearly evident in the latest Google phones! 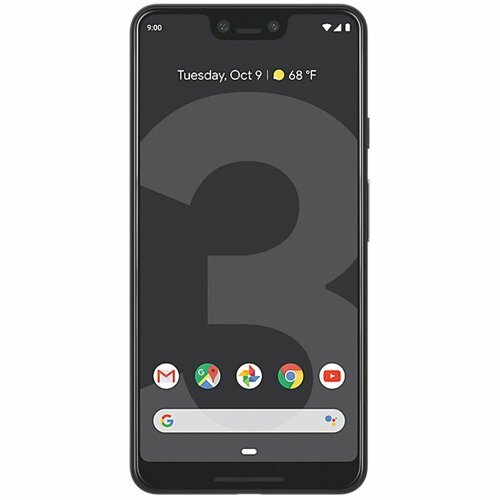 Wearing the latest Android OS like a made-to-measure suit, the new Google phones boast technology at the very top of the game. 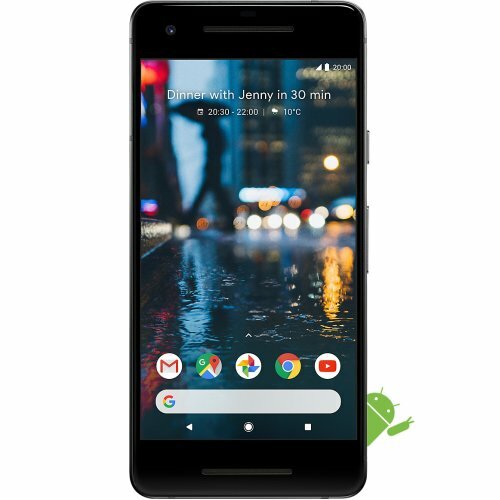 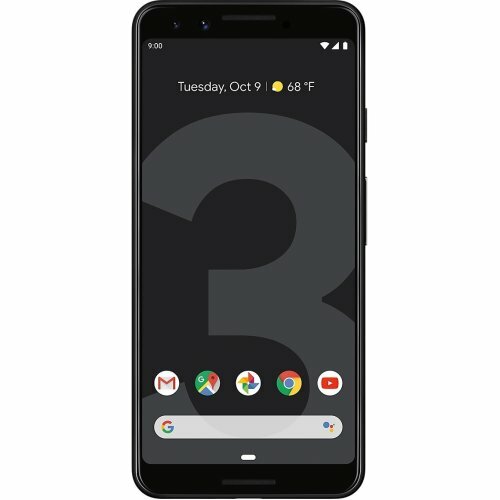 Whether it’s a new Google Pixel, or a new Google Pixel XL, enjoy the all-day battery life, Google Assistant, smart cameras and more found in these state-of-the-art handsets that are more than a match for other major mobile players. 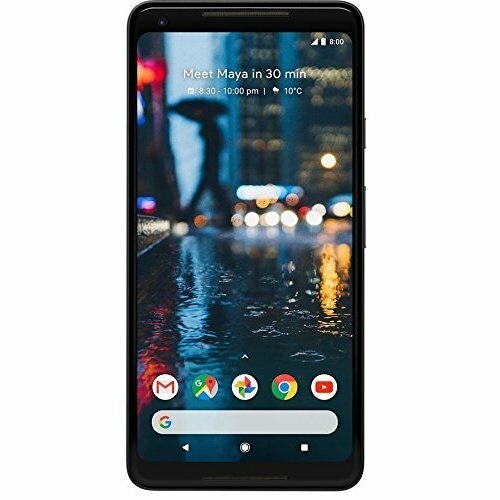 Explore OnBuy’s collection of new Google mobile phones and see it for yourself!